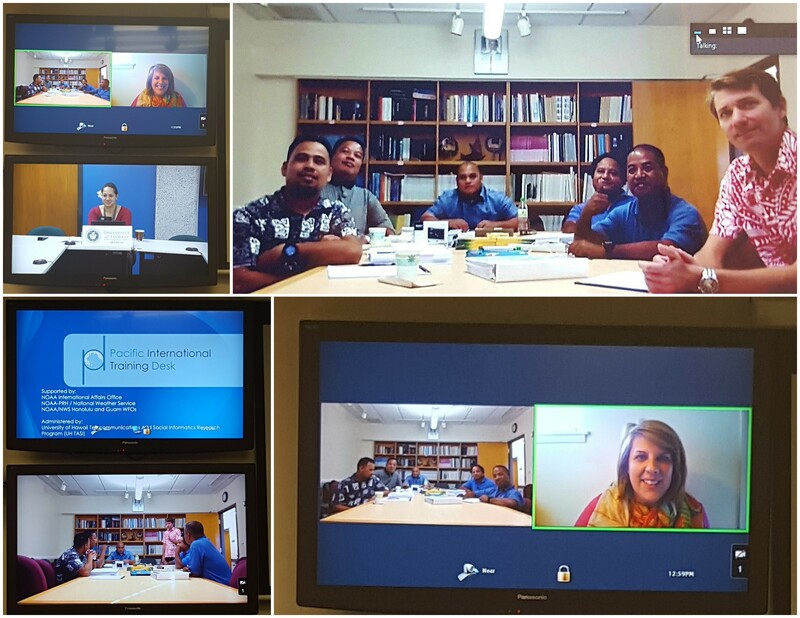 We are pleased to announce the launch of the Pacific International Training Desk Guam On-Site Training Program (Guam OSTP), on 25 January 2016 at the NOAA/NWS Weather Forecast Office Guam. The Guam OSTP will focus on training observers from the Federated States of Micronesia, the Republic of Palau and the Republic of the Marshall Islands on the basics of Tropical Meteorology; Weather Analysis; Forecasting; and Communications Systems. 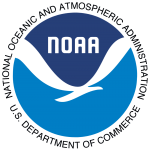 The Guam OSTP is intended to prepare observers to understand the forecast process, learn fundamental vairables and skills required for forecasting and provide an opportunity for basic hands-on work with meteorological analysis and predictions, and communication systems. The Pacific Desk would like to acknowledge experts and partnering organisations past and present that have continued to support the Pacific Desk but especially the NOAA/NWS Pacific Region Headquarters and Director Mr. Raymond Tanabe; NOAA/NWS International Activities Office and Pacific Desk Project Officer Mr. Dan Beardsley; NOAA/NWS WFOs Honolulu, Acting MIC Mr. Tom Evans and Guam MIC Ms. Genevieve Miller who have all been key to the establishment of both Pacific Desk sites.